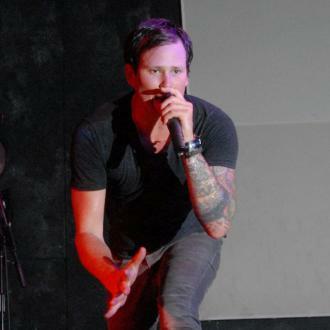 It looks like Tom DeLonge has officially left Blink 182 and his departure doesn't appear to have been amicable. 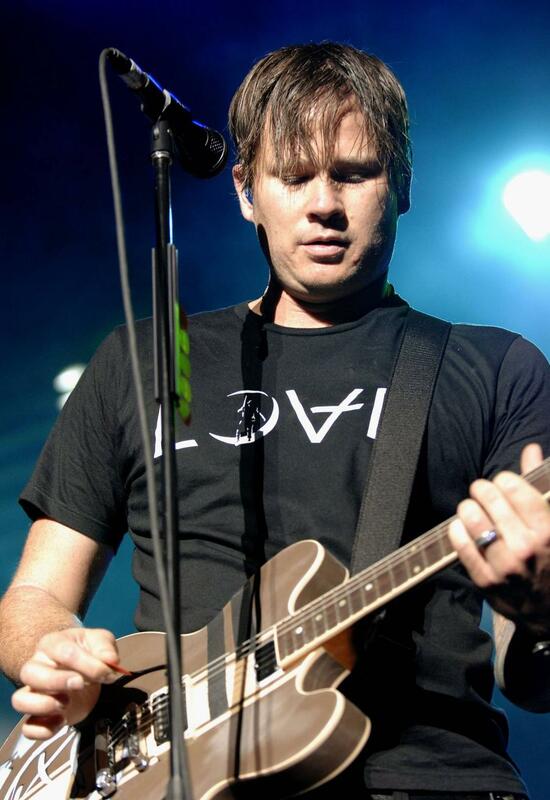 It’s been a tough few days for Blink 182 fans, as Tom DeLonge’s status within the band has been at times confusing. But it appears the guitarist has indeed left the group and will be replaced by Alkaline Trio’s Matt Skiba at this year's Musicink festival in March. 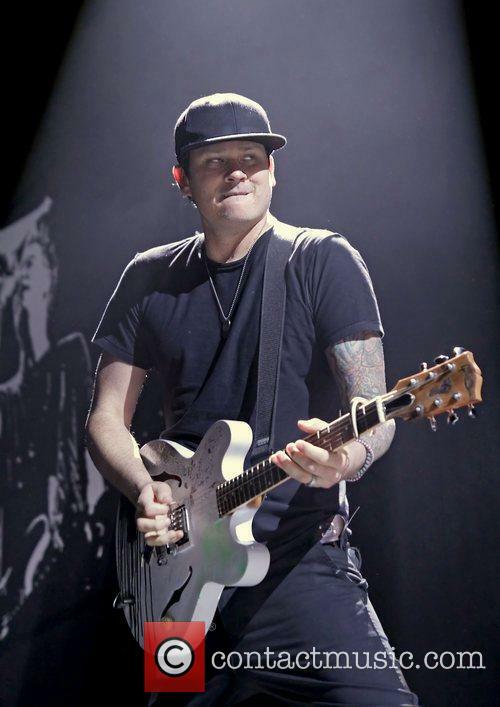 It all began on Monday (January 27th) when bassist Mark Hoppus and drummer Travis Barker released a statement saying DeLonge had quit and would be replaced by Skiba. But then things got a little confusing as DeLonge took to Instagram to deny he had left the band which he founded back in 1992 with Hoppus. 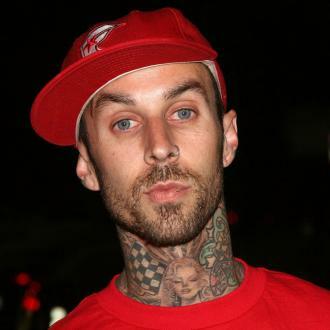 “To all the fans, I never quit the band. 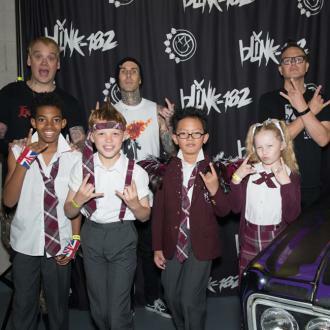 I actually was on a phone call about a blink 182 event for New York City at the time all these weird press releases started coming in,” DeLonge wrote on Instagram. 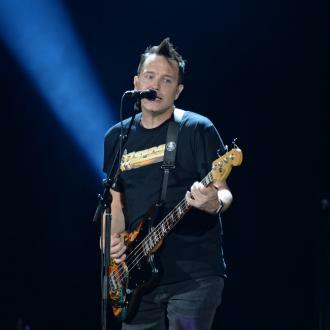 Hoppus explained how the band had been getting ready to record their new album and thought everything with DeLonge was fine, despite not having spoken to him in person for months. 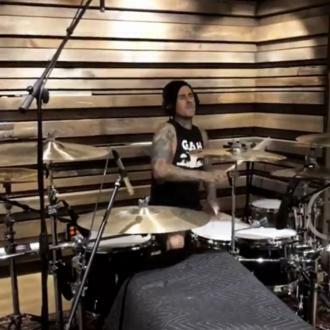 “We booked January 5th to go into the studio. On December 30th, we get an e-mail from Tom's manager saying that he has no interest in recording and that he wants to do his other, non-musical stuff and that he's out indefinitely. 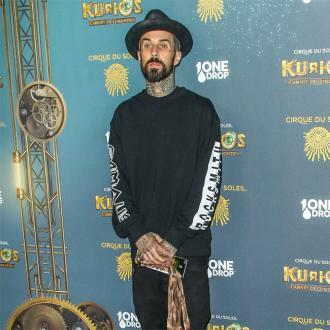 There's a flurry of e-mails going back and forth for clarification about the recording and the show and his manager sends [an e-mail] back saying, "Tom. Is. Out." Direct quote. 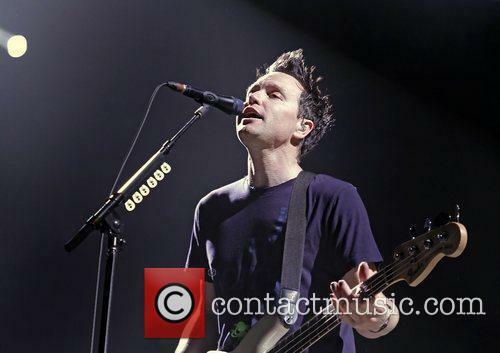 This is the exact same e-mail we got back in 2004 when Tom went on indefinite hiatus before,” Hoppus said. 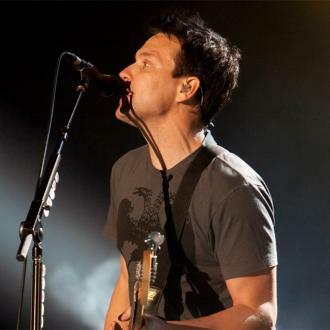 “When Tom finally said, "I'm not going to go into the studio or play this show," it was kind of a gigantic relief because at least he finally said it,” Hoppus added. 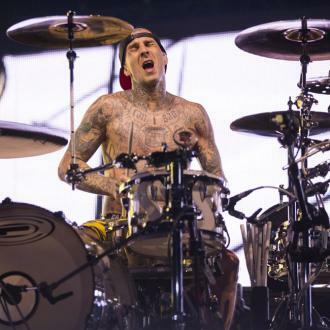 Next for the band is a headlining slot at the Musink Festival, organised by Travis Barker, taking place on March 22nd in California.